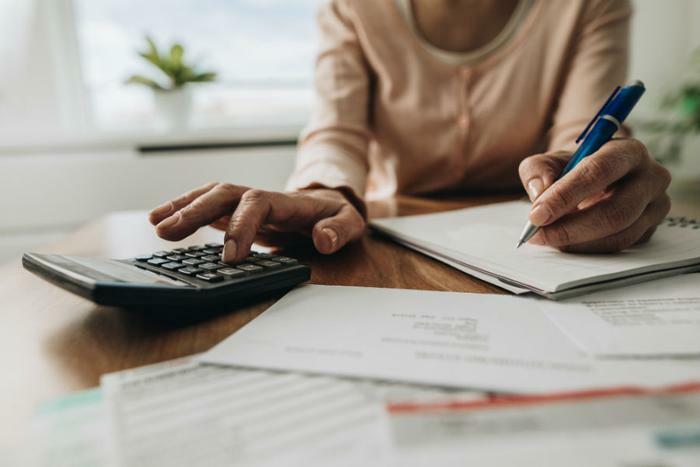 Nearly one-third of U.S. households reported financial stress in paying energy bills, according to the latest Residential Energy Consumption Survey by the U.S. Energy Information Administration (EIA). It should be noted the study was conducted in 2015 and the economy has expanded significantly in the last three years. Still, it coincides with more recent data that suggest many consumers are struggling financially. As we reported Wednesday, a new survey from Bankrate shows that lower income homeowners often resort to taking equity out of their homes to meet household expenses, including utility bills. According to the EIA survey, about 20 percent of households reported cutting back on other expenses, such as food and medicine, to pay an energy bill. Fourteen percent of consumers in the survey reported receiving a disconnection notice because of unpaid utility bills. "Of the 25 million households that reported forgoing food and medicine to pay energy bills, 7 million faced that decision nearly every month," the authors write. It may be no surprise that households reporting the most trouble paying utility bills also have the least amount of income. Nearly 50 percent of households struggling to pay energy costs reported income of $20,000 or less a year. About 40 percent of these households included at least one child. Minority households were also disproportionately affected. The survey also included questions about the ability to maintain heating and cooling equipment in a home. When a furnace or air conditioner breaks down, a household that cannot afford its energy bills can hardly afford to pay for repairs. The EIA report found that 7 million households, 6 percent of the total, reported losing the use of heating equipment at some point in 2015 because they couldn't afford a repair. About 6 million households lost use of an air conditioner for the same reason. A troubling aspect of these findings is that energy costs in 2015 were at the lowest point in more than a decade, even lower than they are today. Energy insecurity also extends beyond economics and into public health. A 2016 report by the National Institutes of Health (NIH) found energy to be "an increasingly important social and public health concern." It notes that cutting back on food purchases to pay energy bills can prevent household members from obtaining proper nutrition. Losing access to heat and air conditioning can also affect the health of the very old and very young in a household.